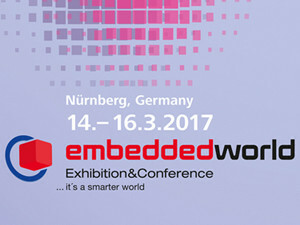 The embedded world Exhibition & Conference is the world's leading meeting place for the embedded systems community. This is where experienced developers come to share their knowledge and help others to convert their ideas and inventions into real products. 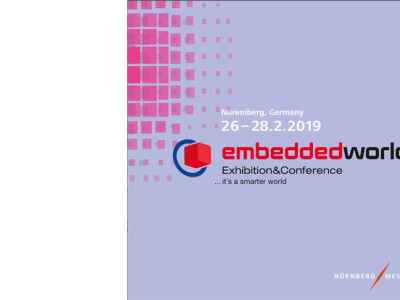 Embedded world is the leading international fair for embedded systems. 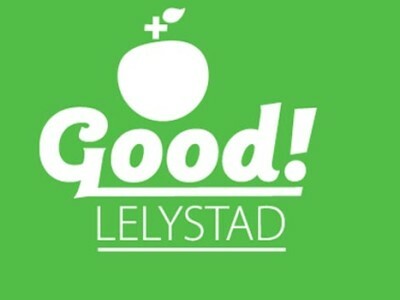 Friday the 23rd of April Tech the Future (Augustus, David and Eli) will visit Good! in Lelystad, the Netherlands. Good! is a sustainable lifestyle fair that, like Tech the Future, focuses on practical solutions. Products, concepts, food and architecture.. it promises to be a fun day. Of course we'll come armed with notebooks and iPhones so expect full and live coverage and reviews! This compact 13-V/2-A power supply for ham radio rigs and other VHF/UHF portable PMRs is based on the STR2012/13 voltage regulator IC from Sanken Electric Co. Many power supplies for handheld amateur radio rigs are based on the LM317, LM350 or even the good old LM723. Unfortunately, these regulators are invariably associated with a fair number of external components, while we should also consider design factors like total power dissipation and input voltage range. Designing electronic circuits almost invariably calls for extensive descriptions of the operation and typical application of the more complex components in your design. Although a fair amount of documentation may be found in databooks and CDROMs (like Elektor’s Datasheet Collection Vol. 1 and 2), the Internet is also a vast resource when it comes to finding datasheets. Sure, it did take some time, but it is fair to say that Sony’s MiniDisc has finally achieved market acceptance. The circuit presented in this article enables a MiniDisc deck to be controlled in a comfortable way when it comes to entering track titles. By using a PC and some clever electronics, you can put track titles onto your shiny little discs. If you are looking for a circuit diagram for a specific application, there is a fair chance that you can find it on the Internet. Hobbyists, technical colleges and universities are just a few sources of that elusive circuit diagram, and, if you are lucky, a complete description to go with it. As suggested by the prominent place it receives at the beginning of this free Supplement on the subject of upgrading old PCs, the motherboard is without doubt the most essential part of a PC because a fair number of options depend on it, In this article we have a close look at the modern motherboard in all its different varieties, with particular attention to those aspects you should really be aware of before opening your wallet. Every week the average housewife stores a fair amount of food in the refrigerator (col- loq.UK:fridge). The low temperature in the fridge ensures that the food remains fresh for a couple of days at least. But what happens if the temperature in the fridge unbeknown to the family is not as low as it should be? There is then a risk of the food going off. This sort of situation may be avoided with the monitor described in this article. With the aid of three LEDs, it shows at a glance whether the inside temperature is too low, too high or right. The 'Electronica' (electronics) fair to be held in Munieh, Germany, from 8 to 12 November 1994 attracted an estimated 80,000 to 90,000 professional electronics users from over 70 countries.